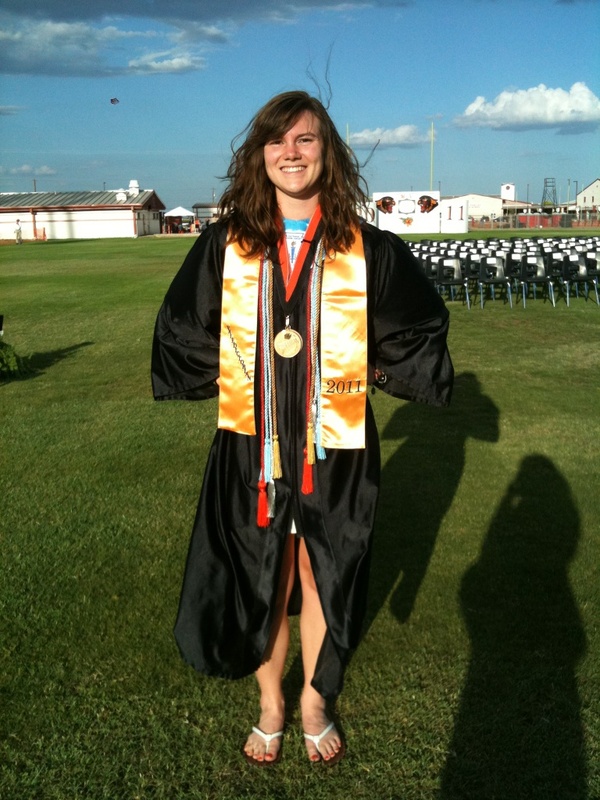 Angela Hildenbrand’s full speech from the Medina Valley High School Graduation (her prayer starts at around 7:05 minutes in). Update: Angela Hildenbrand, class valedictorian and Liberty Institute client, just sang the national anthem and it was incredible! She also delivered her speech and included a prayer. Medina Valley Graduation ceremony has started, lots of signs in support of free speech, prayer. Victory for student speech. Federal appeals court overtturns outrageous decision by district court judge on prayer at high school graduation at Medina Valley High School in Texas.